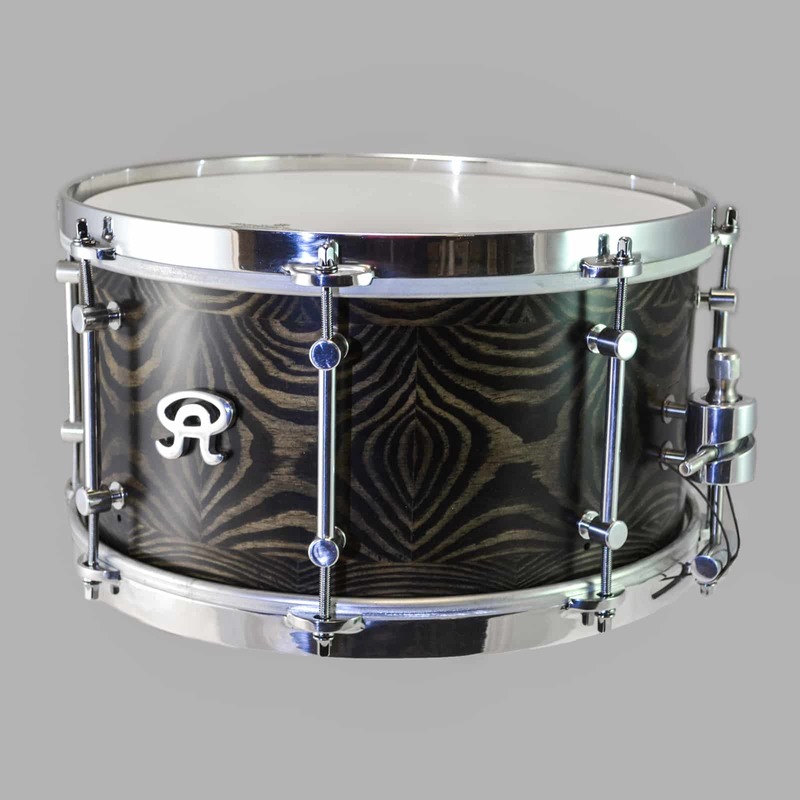 CHERUB is a new generation series of Angel Drums. 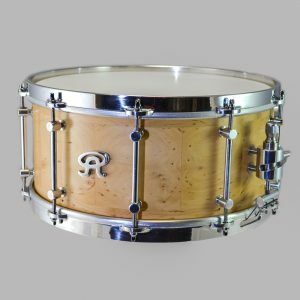 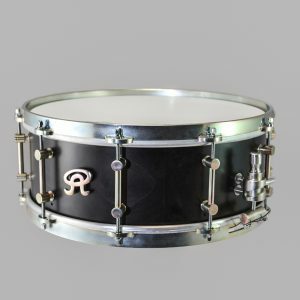 Developed for customers who wished for lighter or more affordable, but uncompromised quality drums. 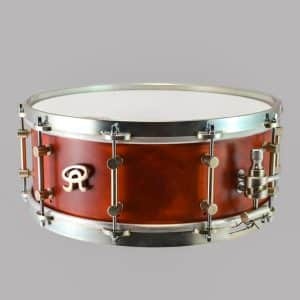 The technology, workflow and the artisan made quality remains. 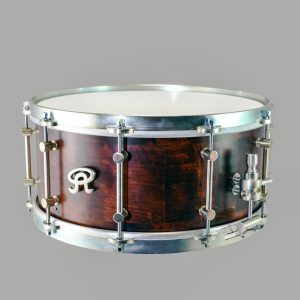 Difference lies in the material: the drums are made of three new types of wood, and aluminium or iron hardware, instead of stainless steel.